Discover how to grow your business using social media with awesome tips delivered straight to your inbox. Don't miss out. Subscribe Now! Are you promoting your business on social media, but you’re wondering how to turn all that social activity into real business growth? Is your content getting no social love? And by “love” we mean shares. Discover tips to inspire your communities to connect with your brand online and become your biggest advocates. 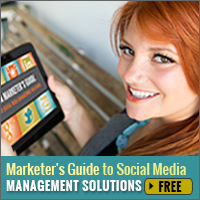 Do you want to know how you can get real business results by monitoring social media? 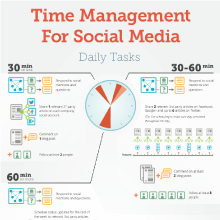 Are you tired of spinning your wheels on time consuming social media tasks that don’t produce a return? Would you like your communities to engage more with your brand online and become your biggest advocates? Are you looking for creative ideas for holiday campaigns to run on social media? Are you doing all the right things to market your business with social media, but feel that you aren’t getting the results you want? 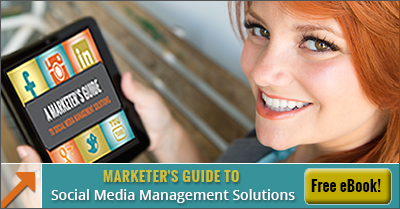 Are you looking for a better solution to manage your social media activities? How do you know which tool is right for you? Or what features to look for and what to avoid? 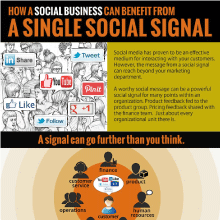 Integrating social media into multiple functions of your organization can benefit businesses throughout the customer life cycle.